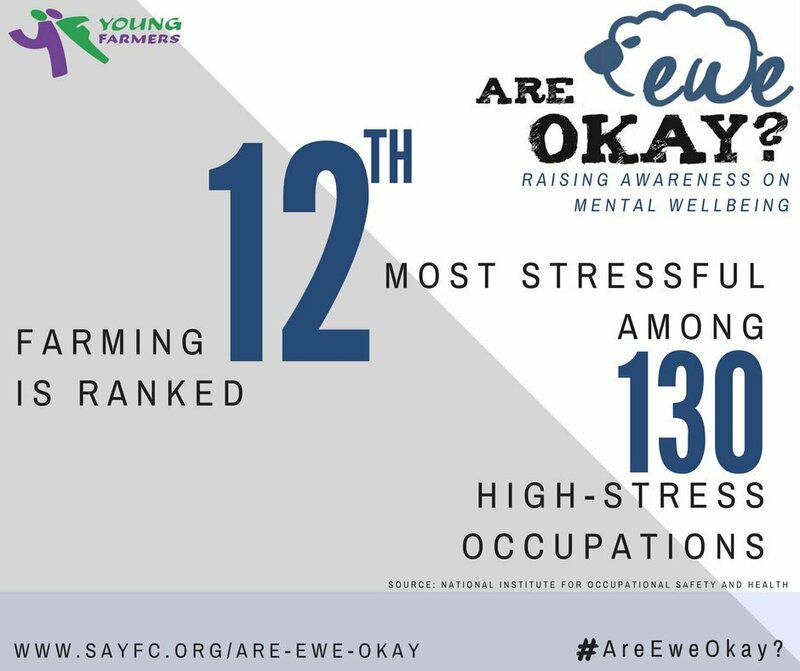 Over the last two to three decades farmers have experienced ongoing change and their resilience and mental wellbeing has been continually tested. Add to this the current challenges of policy and ever-increasing piles of paperwork, coupled with the stress of managing price volatility, disease and climate change, against a backdrop of a society growing increasingly unfamiliar with our industry. A recent report by the Prince’s Countryside fund exposed that half of all farms in the UK no longer make a living from farming itself and a fifth are losing money before even accounting for family labour. 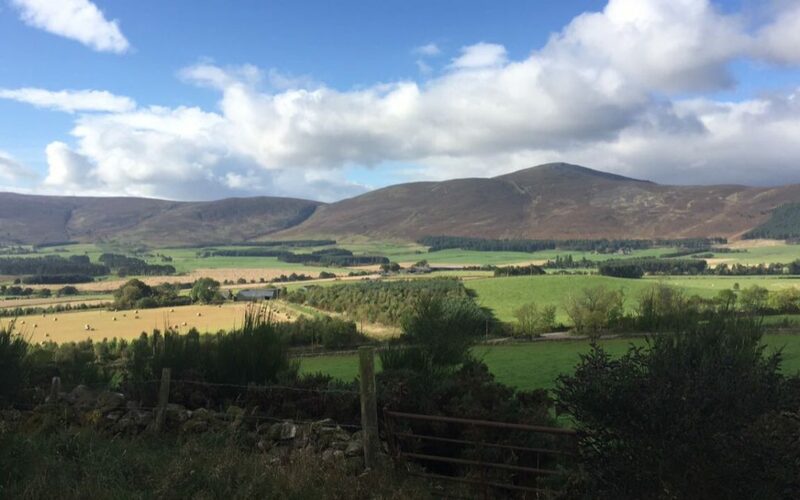 Our family farm is situated in Deeside, one of the most beautiful parts of Aberdeenshire (not that I’m biased) and was part of Tillypronie estate – an estate that back in the late 60’s had 25 tenanted farms. Two years ago, 12,000 acres along with the magnificent 11-bedroom estate house was sold for a staggering £10.5 million and now only seven working farms remain after being purchased by the farmers. Tenanted farms used to be the life and soul of the community, with many local people working for the farmers or the estate. Our family farm once employed one full time and one part time worker alongside my Grandad and Grandma. But times have change and gone are these days. Today our family farm supports only part of my Dad’s income and out with the busier times of the farming calendar such as calving, silage and harvest, Dad works away from home on a self-employed basis. My brother works full time as an auctioneer and helps with farm work during evenings and weekends. Add to this his own tenancy he now runs with my auntie seven miles along the road– our family spend any spare minute dosing cattle, harvesting fields, fixing fences and often getting VERY frustrated with each other! So why do they do it if income is limited, and any spare minutes are used catching up with the jobs they didn’t get time to do the previous day? I once asked a well-known North-East cattle dealer when I was stood next to him at the mart why he spends hours and hours each week leaning against a sale ring buying cattle. And it’s a similar answer you will probably get from any other farmer, no matter what the circumstances are. I’m sure that some of it also hinges on the social interaction gained from attending the mart. Last month JCM helped coordinate the Doug Avery Scotland tour, organised by the Royal Highland Agricultural Society, RSABI and John Scott from Fearn Farm. His visit and his words of wisdom were very timely given that stress many farmers are feeling following two tough seasons and ahead of Brexit. 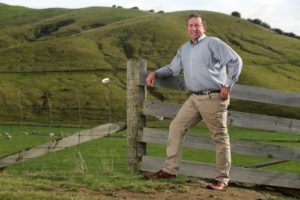 Doug is a farmer from New Zealand. After extreme drought, battles with mental health and his business facing financial difficulties, he made some life changing decisions that saved him and his business. Doug now tours the world sharing his challenges with likeminded farmers and highlighting to them that “it’s ok not to be ok”. He stated, to be one of the best farmers 20-30 years ago you had to be a physical beast that covered a lot of ground. The best farmers now are people who have strong presence about today and know how to manage themselves in a crisis and make opportunity out of their problems. Farmers are very good at giving care and attention to livestock and the land they work. But one thing they are not good at is looking after their own wellbeing. The Farm Safety Foundation charity states that stress from changes in farming, financial pressures on the fluctuating market, livestock disease and poor harvest plays a big part in how farmers’ mental health is affected and, as a result, we are now faced with the staggering fact the one farmer commits suicide every week currently in the UK. Our industry is starting to wake up to reality and take the “bull by the horns” in tackling mental health. Organisations such as RSABI, SAYFC, NFUS, the Scottish Farmer and Farmers Weekly are behind numerous campaigns to help the industry, whether you are 18 or 80. So, my observations on my own family and Doug’s words are, don’t look back, always look forward and stop using the “we’ve always done it this way” attitude, but really importantly lifting the lid on the philosophy of it’s OK to be not OK is vital for the future of our industry. The JCM team supported RHASS, RSABI and John Scott with the marketing and PR for the Doug Avery Scotland tour. We carried out this work free to charge to support this important initiative. Watch Jane Craigie Marketing’s video of Doug Avery in Scotland here; https://www.youtube.com/watch?v=aDx0417ddoc&frags=pl%2Cwn. Becca has a Rural Business Management and Agriculture honours degree from SAC, and completed the BGAJ John Deere Journalist Training Award in 2016. She is a keen member of SAYFC and volunteers for the Royal Northern Countryside Initiative. A farmers daughter from a mixed livestock unit, any spare time is enjoyed working on the farm.